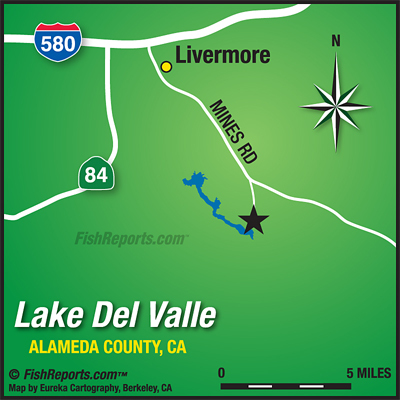 The weather this week here at Lake Del Valle has been beautiful with morning temperatures in the low to mid 30s and warms up into the low 60's mid-day. The surface temperature of the water has dropped drastically this week to 55 degrees. 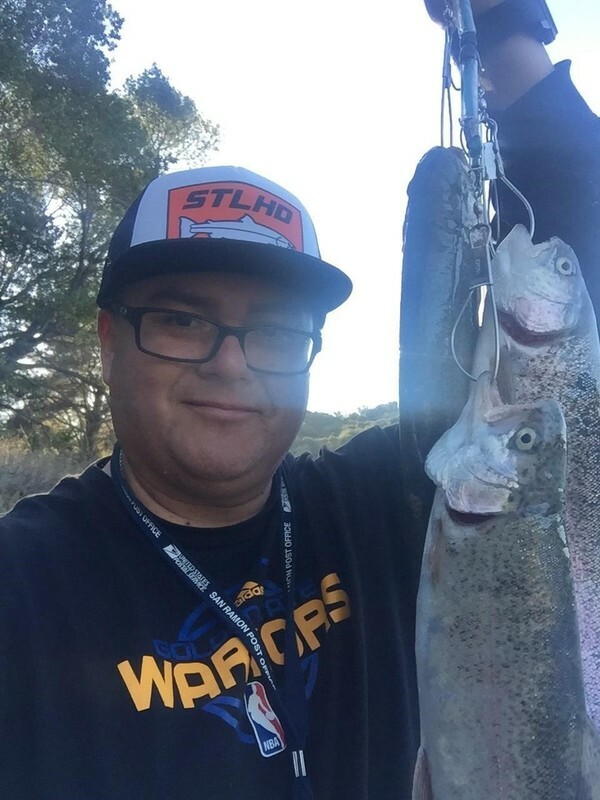 The hot bite this week has been trout with many anglers having success. For trout, most anglers are using either power bait or mice tails. I also recommend using either kastmasters or power worms. If you target trout make sure you fish shallow sandbars. For catfish, most anglers are using either anchovies, chicken liver or cut mackerel. Fish points and rock walls. Stripers have disappeared with no reports of anglers having any luck. if you to target stripers I recommend jigging with a kastmaster or hair raiser. I also recommend using big trout swimbaits.